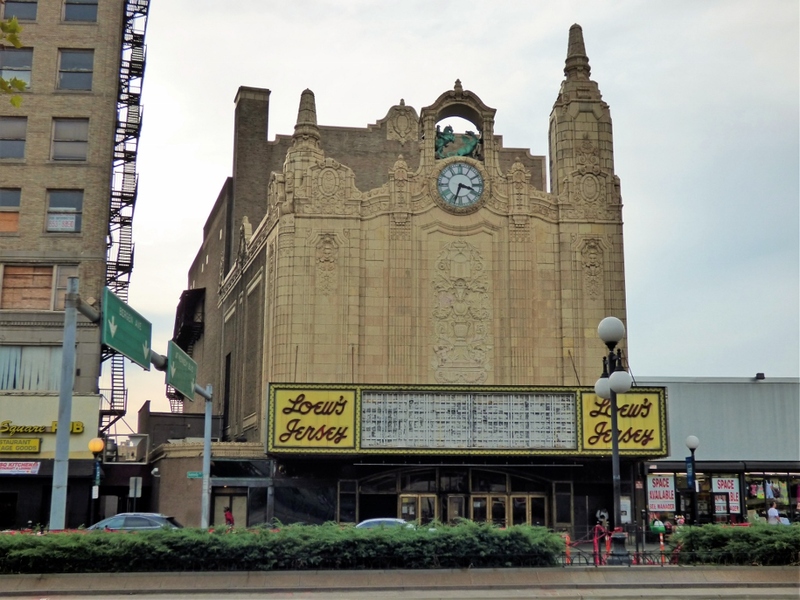 This is a historic business district, residential area and transportation hub of Jersey City that has been undergoing a renaissance in entertainment, dining and high-end living. Journal Square real estate had a humble beginning, with farmhouses and manors belonging to the original settlers of nearby Bergen Square. It wasn’t until the Hudson and Manhattan Railroad opening of 1912 that this area saw an economic boom eventually leading to the bustling and eclectic center we know and love. Many buildings in the area offer residential opportunities, from brownstone townhouses to pre-war era apartment buildings and quaint frame houses. 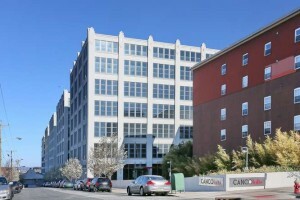 There are many heritage sites of Journal Square property, which have been carefully restored and rejuvenated into stunning retro-modern and art deco condos, including Canco Lofts. Lovely townhomes offering all the best of spacious single-family living with the ease and convenience of condo living is available in Journal Square homes. There are a number of landmark buildings here including two beautifully preserved movie palaces. Loew’s theater even boasts a Morton Wonder Organ that hosts classic films and occasional live events. Residents of Journal Square real estate enjoy strolling the varied and distinct avenues of Journal Square. Take in the sights and spicy scents of Little India, explore the Apple Tree House, a property deeded as far back as 1658. Stop for a picnic at the expansive green space of Lincoln Park, overlooking a lake with its 273 acres of open and wooded landscapes.